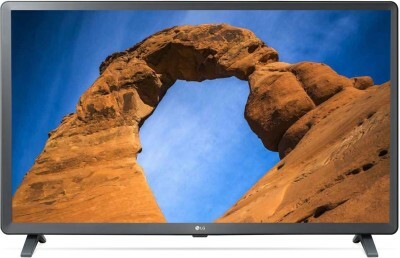 Looking for a nice 32 inch LED Television for your home or office? This article is for you then. Here you will find a list of best LED TV under 15000 in India as of March 2019. Most of these LED TVs have 32-inch displays HD or Full HD displays while some have 40-inch display sizes. You will see that most of the listed LED TVs are HD Ready resolution while some have Full HD. Higher resolution display provides better image clarity and details. The TVs on this list are priced from around Rs. 10000 to Rs. 15000. If you can stretch your budget then do take a look at best tvs under 20k in India. We have covered the latest televisions from various top brands like Sony, LG, Mi, Samsung, VU, Kodak, Cloudwalker, and BPL. All these brands have high-quality products plus they offer good after-sales service as well. 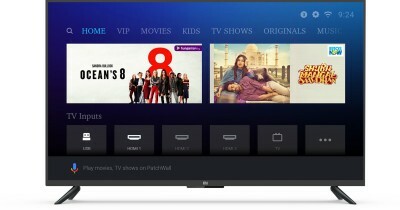 These days Smart TVs are in trend that why we have listed them here as well. Smart TVs are great for viewing content on Netflix, Youtube etc. Plus, you can also play games as well. Let's now take a look at the brief review, pros cons and specifications of best LED TV under 15000 in India. Our favorite is listed at the end of this article. Marq is a Flipkart brand and has made a strong mark because of the pricing it offers. This is a Smart LED TV from MarQ which comes with a 32-inch display and is available at a price of under 13000. The display has an HD resolution and the colours look punchier with wide viewing angles. In terms of design, there are very thin bezels around the display which makes the television more appealing to watch and adds beauty. Since this is a smart tv, it comes with inbuilt WiFi where you can all apps and enjoy entertainment content from apps like YouTube and Netflix directly on the big screen of your television. For easy and quick access and since most of the users use YouTube and Netflix apps, there are dedicated hotkeys for both of these apps. This led tv has a Netrange app range which allows you to check various apps in different categories like video, games, news, email etc. In this 32 inches smart tv you get 3 HDMI and 2 USB ports for connecting external setup top box, laptop or pen drives or playing station etc. Overall with the quality and pricing, this 32 inch smart led tv by MarQ will attract a lot of customers looking to spend less than 15000. So this was the list of best LED TVs under 15000 in India 2019. 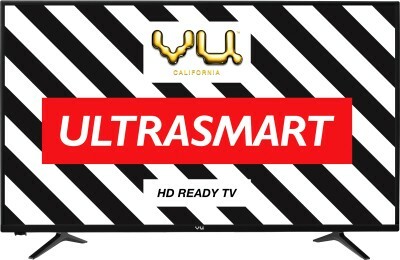 We hope that the list was helpful and you were able to buy a Smart or Non-Smart 32 or 40 inch LED TV according to your requirements and budget. Let's take a look at our favorite tv on this list.